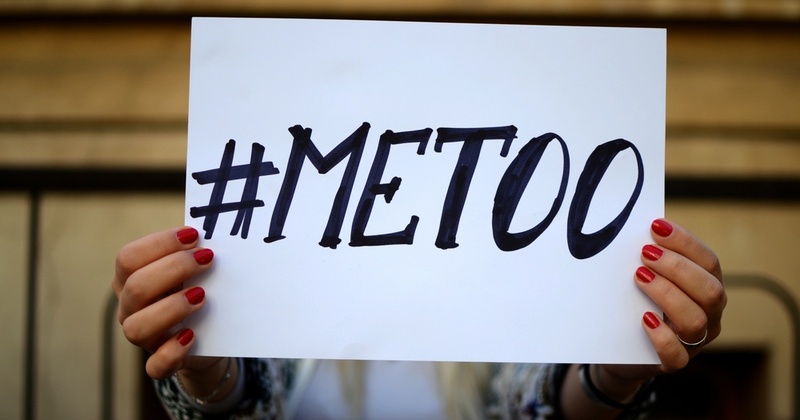 It’s a year since #MeToo went viral, but the battle to stamp out sexual harassment, abuse and exploitation is only just getting started. That’s according to the Musicians’ Union (MU) who, in the wake of Weinstein last year, set up a confidential reporting line safespace@theMU.org. The reporting line was established to allow anyone in the music industry to report sexual harassment, abuse, bullying or discrimination in confidence. It has since received many concerning emails, painting a grim picture of some of the stuff that goes on in pubs, clubs, studios and music colleges. Now we know that sexual exploitation can happen in any industry or walk of life, but we also need to acknowledge that those working in creative industries are particularly vulnerable. For a start, most of the music industry workforce is self-employed so there’s no HR department to turn to if something goes wrong. The unusual nature of the work with late night gigs and long stints on the road par the course – a stark contrast to working nine to five in an open place office – adds another layer of complication. This is why in response to the #MeToo movement, the MU is lobbying MPs for various changes to legislation to make it easier for freelancers to take a stand when harassment or discrimination have occurred. It’s also encouraging music festivals, venues, theatres and conservatoires to sign up to the Music Sector Code of Practice. CLICK HERE for more support and guidance on sexual abuse and harassment.